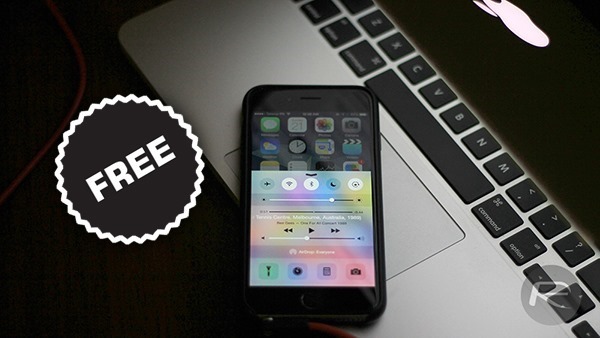 Here’s a list of paid iPhone, iPad and Mac apps that have gone free for a limited period. Read on after the jump and save yourself some dollars! The weekend is here, and there’s nothing like a free taste of some paid apps to keep the geek in you busy. And if you have decided to go on an app hunting spree to try and check out some new ones for your Mac or iOS device in the run up to Christmas, then this list shall help check off a few items. A simple file and junk cleaner for your Mac, iScanner has a beautiful UI to make sure even the most novice user understands how to use it. 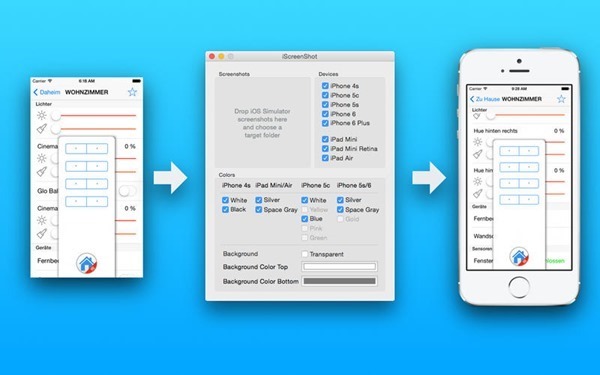 Meant to be a developer tool, this app lets you add an iOS device frame around your screenshots. Up for a mind twister? 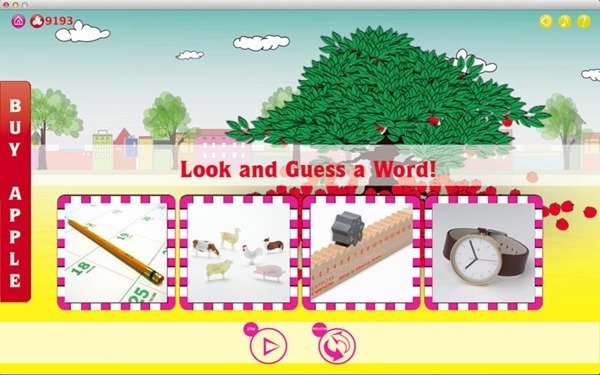 You have four pictures which denominate to one word, and you have to guess that, keeping you busy and entertained. 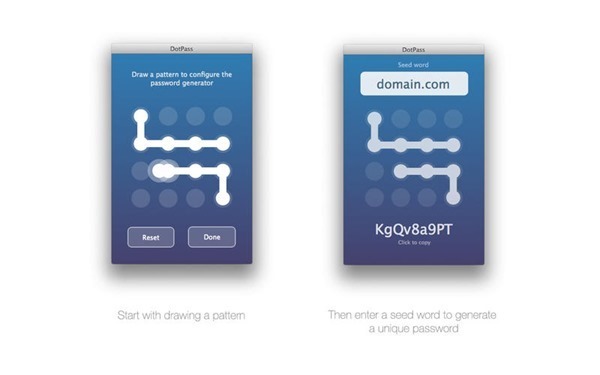 This nifty little app allows you to generate passwords translated from pattern based ones. 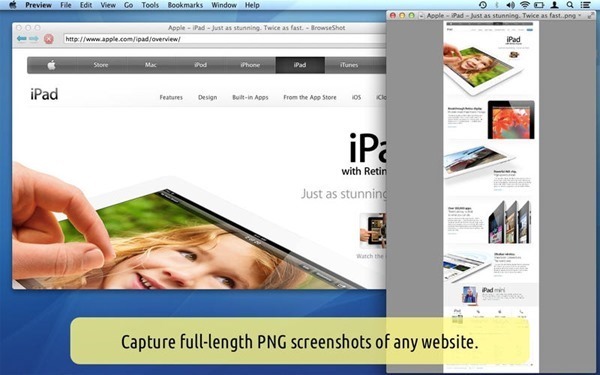 A simple app that lets you take full page screenshots of webpages. Meant to be a developer tool, Icon Resize lets you quickly resize icon art for both iOS and Mac. 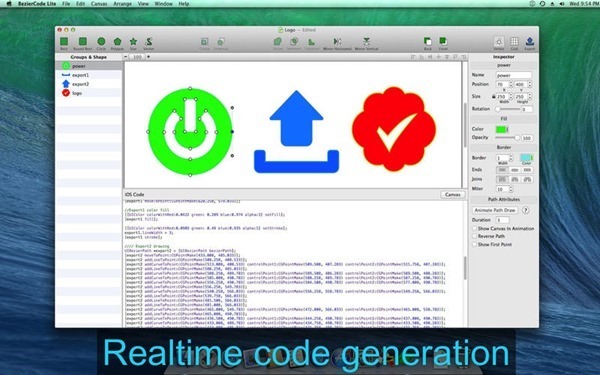 Again a developer only tool, it translates your vector drawings into Objective C code. 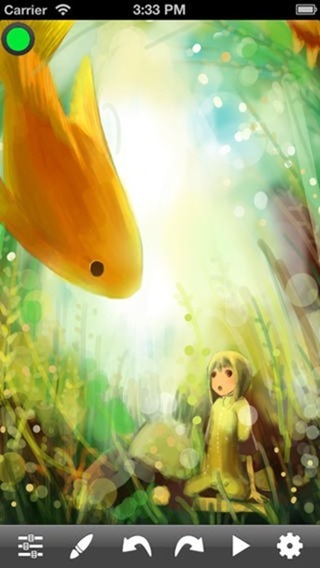 A self-explanatory name, this paint like app not only offers an array of fancy painting tools, but once you’re done creating your work of art, you can play back each and every step made towards creating it. 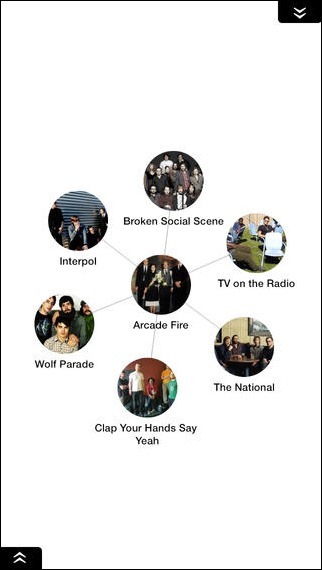 One of the best music discovery app for iOS, users can find and play 30 second previews of the latest music, play full length videos via YouTube, read tweets, biographies and much more. 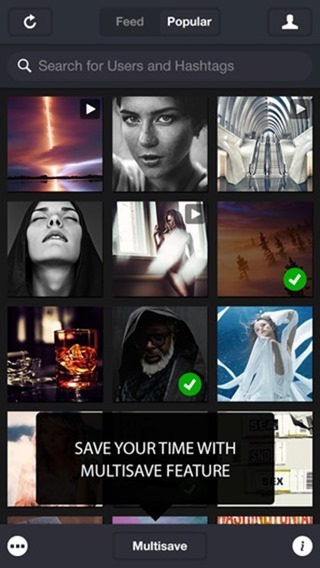 If you wish to easily save pictures and videos from Instagram, Vine, and Snapchat on your iPhone or iPad then this one-of-a-kind app will do the trick for you. 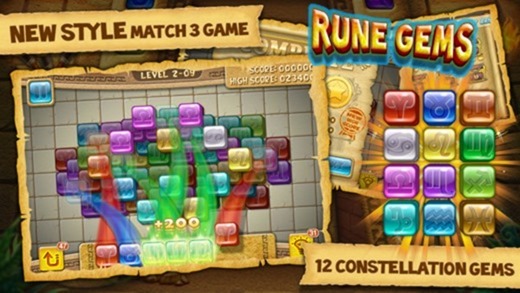 A tricky colorful puzzler with fantastic animations, the game requires users to quickly match similar gems. 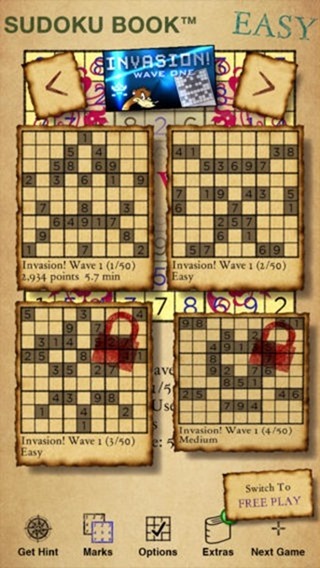 If you’re a Sudoku fan, then this is a must download for you. 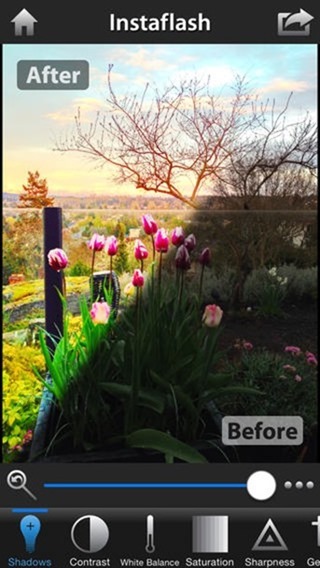 Another photo editor? Yes, but with some very powerful features, including advanced shadows, lighting adjustment and more. 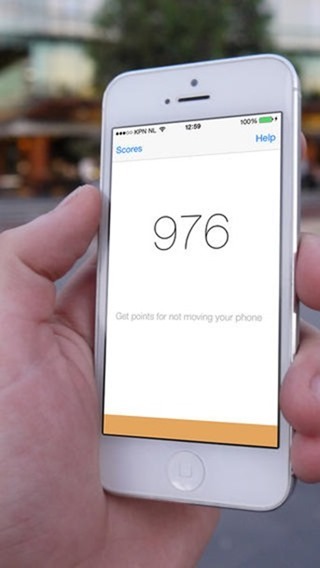 This weekend, you can challenge your friends to a dual with this game, which simply gives you points for holding your iPhone or iPad absolutely still. What time exactly do these different apps change prices? Do not move, should in no way be a paid app, it shows ads! It was free when Discovr was not. So, it’s a very suspicious entry. There’s a lot of apps that are similar, but I’m positive I added the right one–just like the screen above, but an ad banner too. Apparently you gave us the info too late or you weren’t correct, as Discovr has not been free since you posted.